They will be some amongst you who feel that Godetia is simply too old fashioned for the modern, sophisticated, ‘down with the kids’ sort of grower such as my good self…but I put it to you my dear people that there is indeed nothing too old fashioned for the contemporary floricultural cosmonaut…I say grow Godetia from seed in your cut flower garden…let its elegant old fashioned stems sway a foxtrot in the breeze…let it take sherry at noon and play a rubber of bridge on the veranda at dusk. As cut flowers, simple Godetia stems are a wonder to behold. Flowers have a delicate, crumpled tissue vibe about them in intense colours and the stems themselves are super strong and super long…perfect for adding some height and drama to an otherwise yawn worthy display. When harvesting your Godetia, do so when the first flower has opened…the others will follow dutifully one by one and can last ten days or more in the vase. 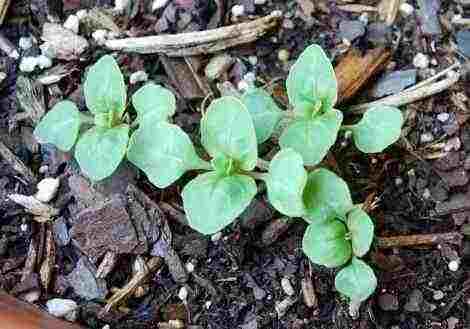 *…But for a spring sowing, sow in March, April and/or May. *These little madams will not be happy being moved about so direct sow where they are to grow. *In my cut flower gardens I sow in three rows spaced a foot apart. *As always ensure your seed bed is raked to a fine tilth. *I prewater my rows and just lightly cover the seeds with a covering a earth. *Germination should take a couple of weeks. *Later…when they are a couple of inches high, I thin to about 8-12 inches. *They will happily self seed the following year…if you don’t want this then cut them down before they have finished flowering. 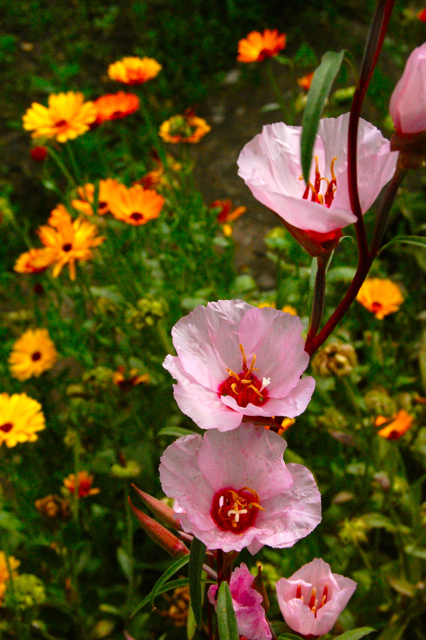 Give growing Gotetia from seed a go…it’s easy and fun and the plants will provide you with heaps of flowers. Try growing and showing with Ammi Majus and ‘Blue Boy’ cornflowers. Blue Cornflowers From Seed. An Annual Cut Flower Bed…As Opposed To A ‘Patch’. My godetia seedlings all seam to be comming up red. Is this weedy contamination? no…red it’s fine! 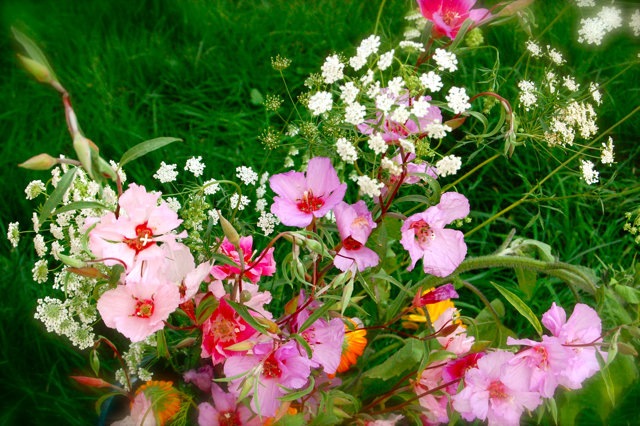 :) Mine are coming up now too….very late this year…but the will still flower….no problem. Thank you, just need them to grow a little bigger now then. Come on sun and could you make it warmer too. Oh my godetia! Political Higgledy!